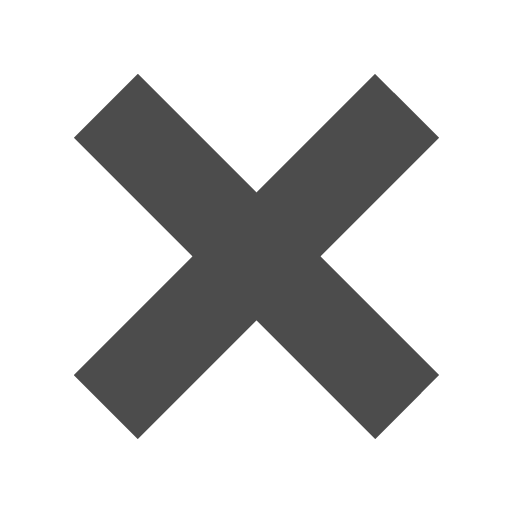 Purple_A10_Envelopes_-_6_x_9_12 is rated 5.0 out of 5 by 2. Rated 5 out of 5 by Orchid envelopes from Beautiful product The orchid color is more beautiful than the photo. Very classy choice, held invitations and rsvp cards easily,. just be aware it costs extra for postage due to the large size. Rated 5 out of 5 by Kate from Great buy! The envelopes are wonderful. Great color and quality! Scooby Doo and his gang can't seem to find Daphne! This is probably because she needed some envelopes to match her dress and decided to go visit our NYC JAM Paper & Envelope store. There is no need to unmask her enthusiasm for this trip! The mystery in this episode isn't only how much Scooby and Shaggy can eat, but which A10 Envelope Daphne will choose! Will she pick our Violet Brite Hue Recycled envelope, our Dark Purple envelope, our Primary Purple Translucent envelope? Stay tuned to find out! 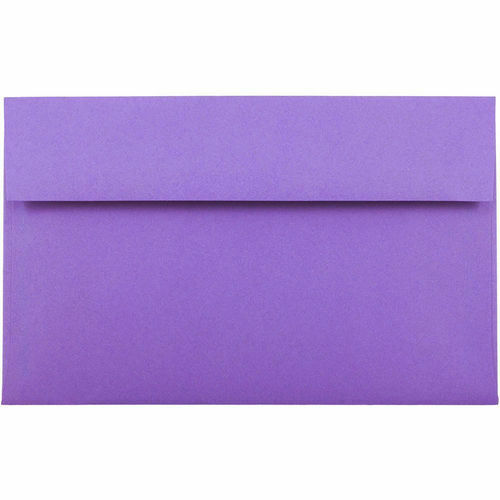 If you are so over Scooby Doo and the gang's antics and are on to more serious matters, use these purple envelopes to let your clients peg you as your own unique company. Not as one of those ghostly ghouls with those amazing masks that stay in place for hours upon hours of running. There’s no catch phrase needed for these envelopes! They will make such a lasting impression that you won’t even have to start screaming “Scooby Doo, where are you?!”. Purple A10 Envelopes measure 6 x 9 1/2. Available in Violet Brite Hue Recycled, Ultra Grape Brite Hue, Dark Purple, Orchid Parchment Recycled, Wisteria Purple Translucent, & Primary Purple Translucent.